Last edited by GoodBuyApple on 03 Nov 2018, 01:11, edited 16 times in total. 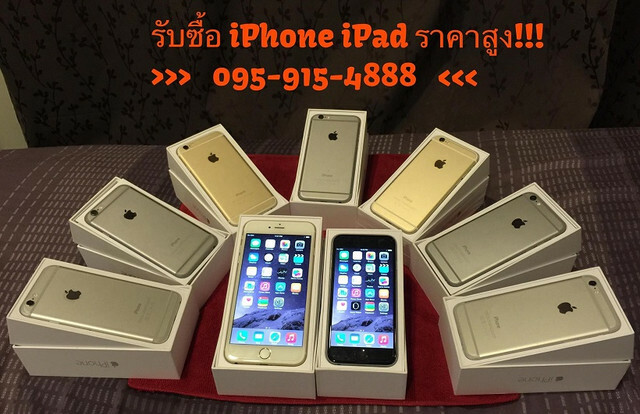 [095-915-4888] รับซื้อ iPhone iPad Samsung ทุกรุ่น ราคาสูงสุด!! Last edited by GoodBuyApple on 12 Jun 2016, 11:58, edited 1 time in total.